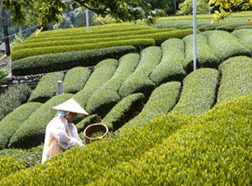 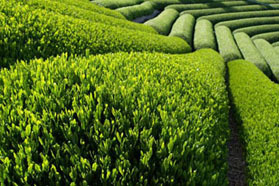 The ‘gokoh’, a variant bush tea only found in Shizuoka is exclusively used to produce Premium Gyokuro. 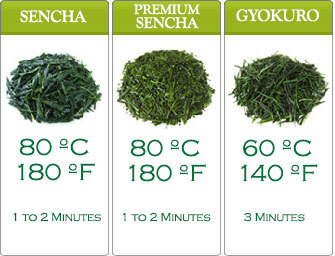 Premium Gyokuro is renowned as one of the finest teas in all of Japan. 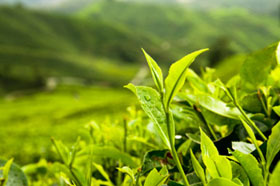 It’s elegant and royal flavor will not disappoint anyone. 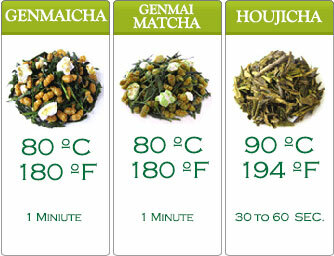 Experience Premium Gyokura and know that taste meets health in this particular green tea.